At Fänas Architecture, we love 3-D design and so do our clients. We build a 3-D model of nearly every project on our computer to help us design and document our architectural designs. 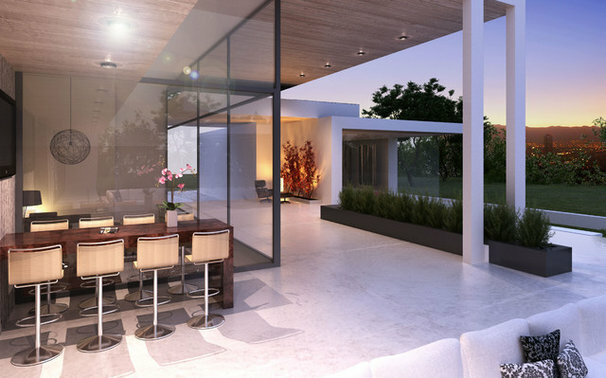 We can create renderings from our 3-D model and clients can more easily visualize the project. 3-D renderings are becoming the new standard in residential design and proving to be an invaluable deliverable in the design process. 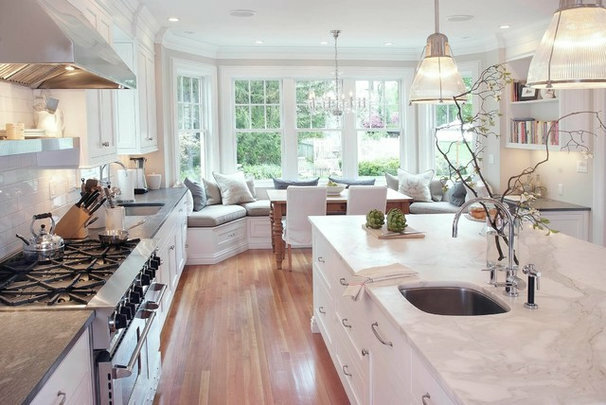 Read more about why you need 3-D design below, from an article that first appeared on Houzz. As a client, how can you avoid paying for design work you don’t want? Making sure you know what you’re getting before you have it built helps. Today there is no better way to understand and have a feel for new design than to see it in 3-D. Rather than your having rely on imagination to see if the bathroom door will be far enough away from the kitchen, 3-D allows you to virtually walk through your home before even approving any specs or designs. Want to see that living room wall with bay windows? No problem. Want to check out the view from the window? Step right up. Changed your mind and now want no windows? Hold on a sec.Three-D design is a fast and efficient way to get involved in every part of the design process. When architects actually design with you, the client — and present other, different or better options — you’ll be better equipped to make informed decisions on a design that’s perfect for you.How do you know if your architect works in 3-D? It’s always a good idea to ask when you’re interviewing potential candidates, and to take a look at their examples of drawings and 3-D presentations. Three-D design is becoming an industry standard, and finding a great architect who offers it should not be hard. The good news is, most firms don’t charge more for 3-D; they either have it or they don’t.Here are five reasons 3-D design can work for you. 2. Designs can change and evolve in real time, during meetings with your architect.Meetings are the best way to be included in the design process and to make sure nothing is overlooked.What does a design presentation in 3-D look like? It could be a fly-through video or multiple perspective views of your project. I’ve found that the most efficient and productive 3-D design meetings are in the conference room with everyone sitting around the flat-screen, walking through the project room by room. This usually always brings up design questions, and changes can be made to the model during the meeting for instant results. 3. 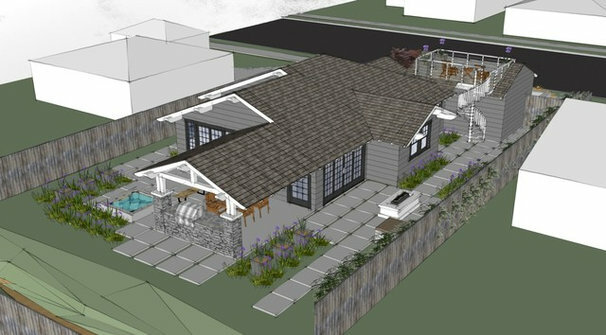 Design review boards generally respond positively to presentations that include 3-D.Three-D to show how a building relates to the existing environment or to a neighbor’s home is a very powerful tool when you’re seeking design approval. I’ve had great success by rallying the support of neighbors when they can understand clearly how a building is going to look and feel compared to theirs. 5. It helps you avoid paying for work you don’t want. Having a clear understanding of your project before construction begins is the best method to significantly reduce the problem of unnecessary charges.With all that said, there is definitely no substitute for having an experienced architect who understands the permit process and building codes. While 3-D design can be helpful to you and your architect, know that great designs do not come from computer programs. They come from design professionals who have spent countless hours designing, reviewing plans, improving details and listening to everything you want in your home.